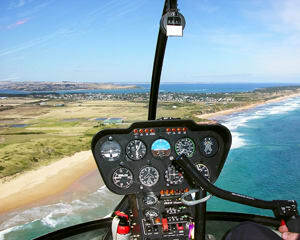 Adrenaline has a range of mesmerising scenic helicopter tours on offer. 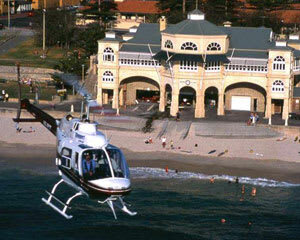 The best-selling helicopter scenic flight for two (30 minutes), high above Olympic Park and Sydney Harbour, includes the added bonus of a third person flying free. Taking off in a modern Robinson helicopter on your private flight, enjoying views of the iconic Harbour Bridge and Sydney Opera House are sure to renew fresh hope in the heart of even the most experienced adventurer. What’s more, every passenger in a Robinson helicopter has a window seat, so there’s never been a better incentive to see the spectacular Sydney skyline with your head in the clouds. 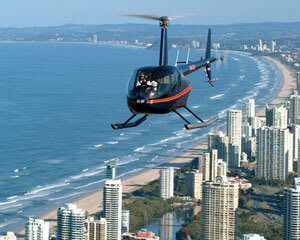 The helicopter scenic flight, 18-20-minute city orbit tour in Melbourne is another popular experience. 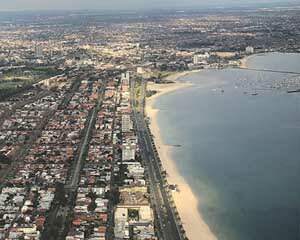 You and a friend will delight in a scenic flight 1000 feet above the city while revelling in the breathtaking beauty of Melbourne and its surroundings. If you’re after a little more combat-style action, adventurers will thrill to the Black Ops military helicopter flight in Sydney, which even includes Go Pro footage. Your mission, should you choose to accept it, is to strap yourself into one of the most dynamic helicopters in creation: the jet-powered McDonnell Douglas 500E (MD500E). This unique package is for one flier and features a 20-minute flight aboard the legendary aircraft made famous in cult film “Apocalypse Now”, “The Italian Job” and, of course, “Mission Impossible”. The sky-scraping astonishment and breathtaking brilliance of soaring higher than the birds will astound even the most seasoned of skyward thrill seekers. 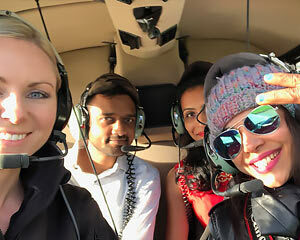 What to expect in your first helicopter ride? Expect the unexpected but also to be completely enthralled and with a taste for more when you take to the skies in your maiden helicopter ride. All you require is an adventurous spirit and to come aboard wearing comfortable attire with a fresh attitude, sunglasses and camera equipment. Helicopters have inbuilt air-conditioning and heating, so simply bring a jumper if the day is nippy and wear appropriate, light clothing for warmer weather. There is no turbulence encountered in helicopters, thanks to their sleek bodies and tubular blades, so any preconceived notions of bumpy ride are instantly allayed. Noise-cancelling headphones ensure that all you hear are the dulcet tones of your expertly trained helicopter pilot, and any questions asked on board are also encouraged. First-timer nerves will surely evaporate once you have taken off and quickly absorbed the spectacular views while soaring skyward above the city heights. The entire experience is pleasant from go to whoa and infinitely unforgettable. 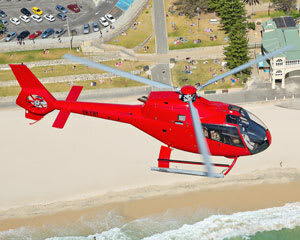 How to check the safety of a helicopter tour? Concerned fliers should check that the company running the tours has the necessary permits and licensing to provide these unforgettable experiences. The gold triangle of helicopter tour safety is centred on three crucial elements: regulation from an official administrative body; seatbelts and harnesses; and emergency preparation. Most companies also have a closed-door policy when flying high, except in the event of specially equipped aircraft for professional photography flights. If you check the registration, wear your seatbelt and take note of safety instructions provided prior to take-off, joyriders are assured of the smoothest, safest and most enjoyable flight possible. You could also view reviewer feedback on social media channels, which is an encouraging motivational tool for assessing the consumer volumes, regularity of uptake (pun intended) and overall quality of the flights and experiences offered. Adrenaline helicopter tours exceedingly fit the bill in all of these categories. 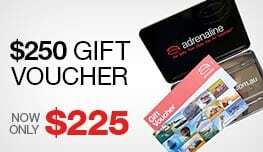 With more than 19 years’ experience as a leading seller of gift vouchers and unique adventures throughout Australia, Adrenaline are fully qualified and expertly equipped to make all your dreams of the ultimate exhilaration come true. How much do helicopter rides cost? A helicopter tour is surprisingly affordable. 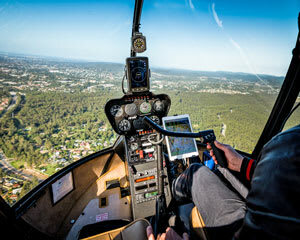 Prices start from as little as downwards of $100 for a 10-minute scenic flight to less than $300 for a learn-to-fly helicopter 30-minute experience in Melbourne or Sydney and can scale upwards of $550 for a helicopter pilot training one-hour session. Adrenaline also offer other reasonably priced helicopter adventures over some of the nation’s most picturesque landscape, such as the stunning Hunter Valley wine region, which includes a deluxe lunch and champagne experience. This fly and dine package includes a breathtaking scenic flight in a luxury Robinson R44 chopper and fly-in gourmet, three-course lunch and wine tastings at one’s of the region’s premium wineries. 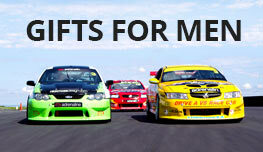 For all this, you’ll only be paying slightly more than $350. 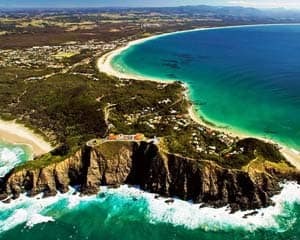 The utmost you will pay for a helicopter tour experience is $750 for a Doors-off Helicopter Aerial Photography Flight with Pro-Camera Hire for up to three people, departing Mascot Airport in Sydney. 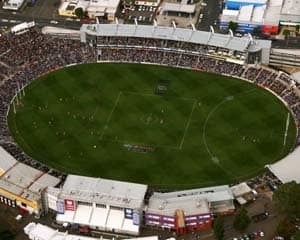 This is a small price to pay when split three ways and the experience will linger long in the memory banks.